This is probably old news to some of you but today was the first I heard about it. I had some issues with the show (like the entire second season) but I stuck with it. There was enough unfinished business at the end of the third season that I'm glad we'll get some sort of resolution. This season will only be six episodes and will almost certainly be the last time we see Linden and Holder. It all comes down to this: the fourth and final season of the critically acclaimed crime thriller is a six-episode Netflix original that wraps up loose ends and reveals long-buried secrets. 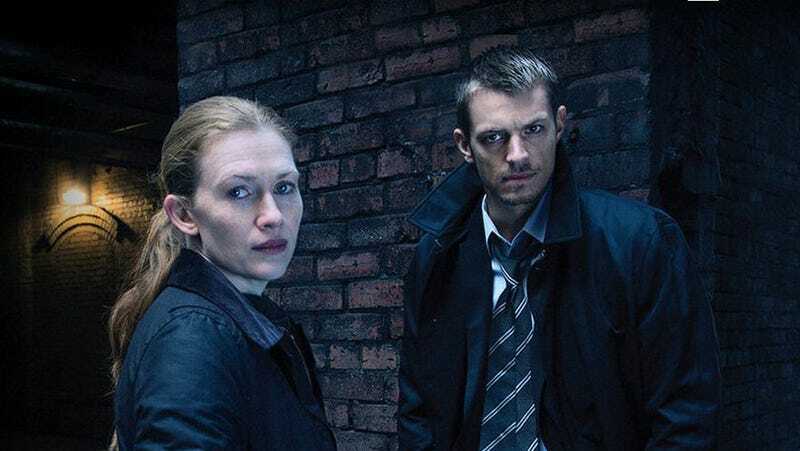 Detectives Linden and Holder return to investigate a gruesome mass slaying that exposes a dark family history, while trying to cover up a crime they committed. Season four starts on August 1.